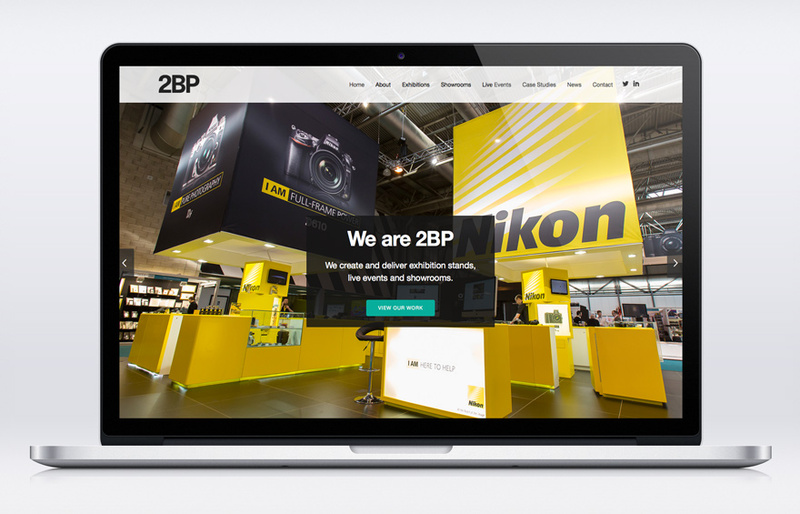 We’re excited to announce the launch of 2BP’s new website, designed and built using WordPress by our web design team here at Nuke. As a long-standing client of ours it was great to be asked by 2BP to work on this project with them. Our relationship gave us great insight and ability to understand the vision and requirements they had for the website. Transferring that in to the design and background development of the site was a smooth and seamless transition.